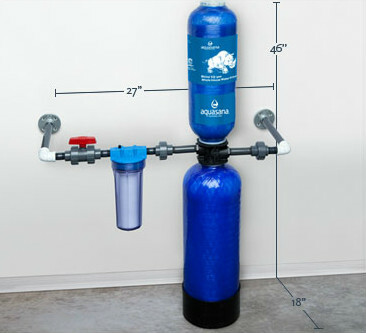 Replace the two main filter tanks every 500,000 gallons /2.26 million litres (about 4-6 years for the average household), and you can replace them yourself without a plumber's assistance. 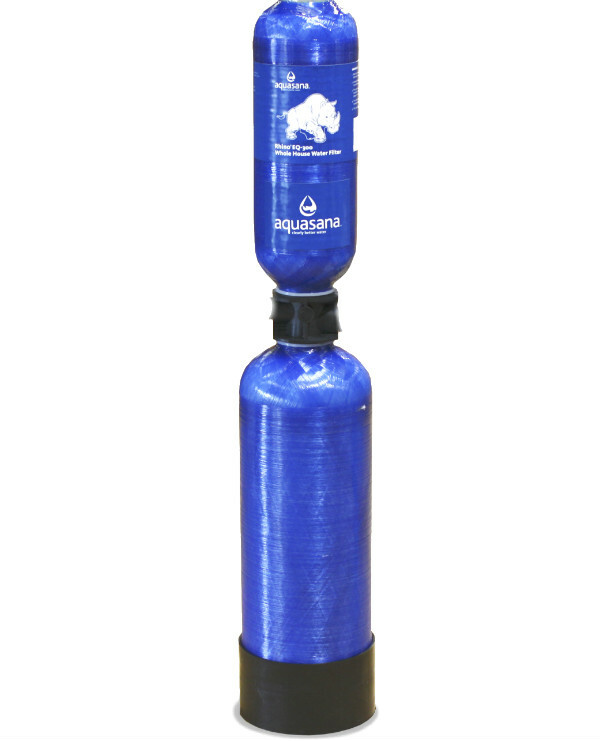 Simply shut off the water at your system with the provided valve, detach your main tanks (bottom and top tanks), and replace them with the new EQ-500WELLR tanks. No messy, time-consuming, media-only replacements required. The process takes minutes.